THANK YOU!!! WE DID IT!! We raised $36,373 for Chabad of Lake Balboa ! Thank you to our generous Matchers for making this a possibility, and a HUGE thank you goes to YOU for seizing the opportunity to do good. 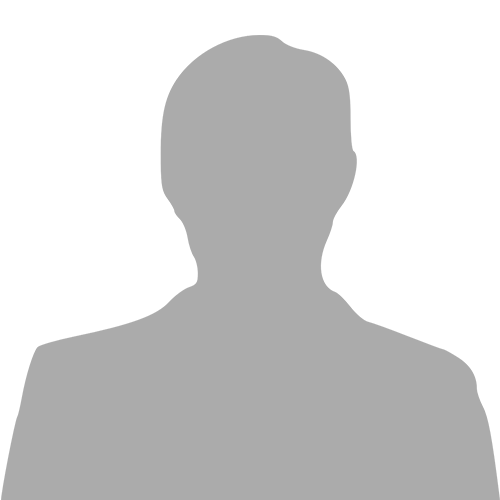 Let me introduce myself, my name is Rabbi Eli. Heeding the Rebbe’s call to reach out and service our fellow Jews every place in the world they may find themselves, my wife Mushkie and I moved out on Shlichus in the spring of 2017 with the mission of providing a hub for authentic Judaism to all Jews living in Lake Balboa. 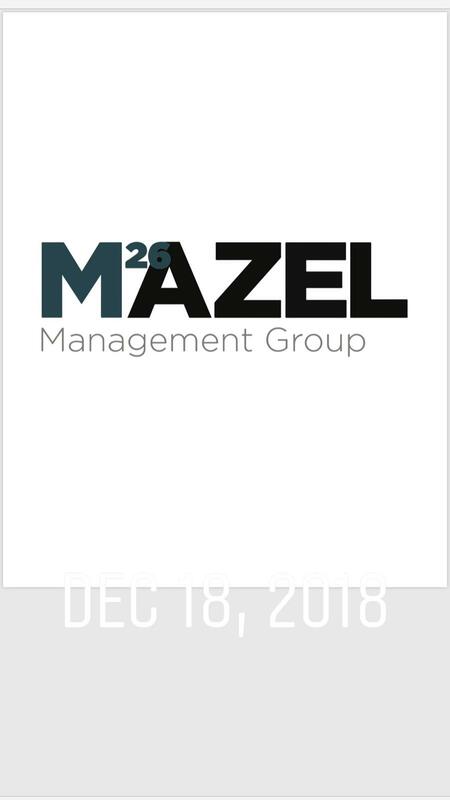 We began out of our living room, having small get-togethers, shabbat dinners and women’s events. From the get go we knew there was no way our home could accommodate the large crowds for our events and thank G-d today, with the communities support we purchased a large tent. Today, Chabad of Lake Balboa has grown into a full fledged Jewish center which provides weekly Shabbat services, Weekly torah classes, One on One learning, Holiday parties etc. We like to dream, we like to think of a bright future - programming to include every jew at every age and stage. Our goal, as the Rebbe taught, isn't to be satisfied with what we have done until now rather to constantly grow, expand and to help every person that we can. It is through your support that we are able to ensure a vibrant Jewish community and build a strong and bright future here in Lake Balboa. We thank you for your generosity. Am yisroel Chai! For the next 30 hours, you have the power to keep it real, personal, and relevant in 2019. At Chabad, we love giving! It's what we spend 365 days a year doing! We’re asking for you to help us, Chabad Lake Balboa, continue our vital work in serving the Jewish community here in Lake Balboa. We’re raising $36,000 in just 30 hours. Here's how: Generous donors will double every single dollar that comes in over the 30 hours, until we reach our goal. If you've been touched by the work Chabad does in our community, or if you value our mission of creating and securing a strong and dynamic Jewish future, we need every single one of you to participate to make this happen. Please join us to enable us to continue our impactful and effective work here in Lake Balboa! Thanks to our matchers, every $1 you give = $2! Thanks for your continued love & support! 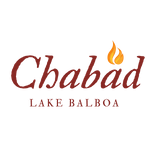 I would like to receive news and updates from Chabad of Lake Balboa by email.